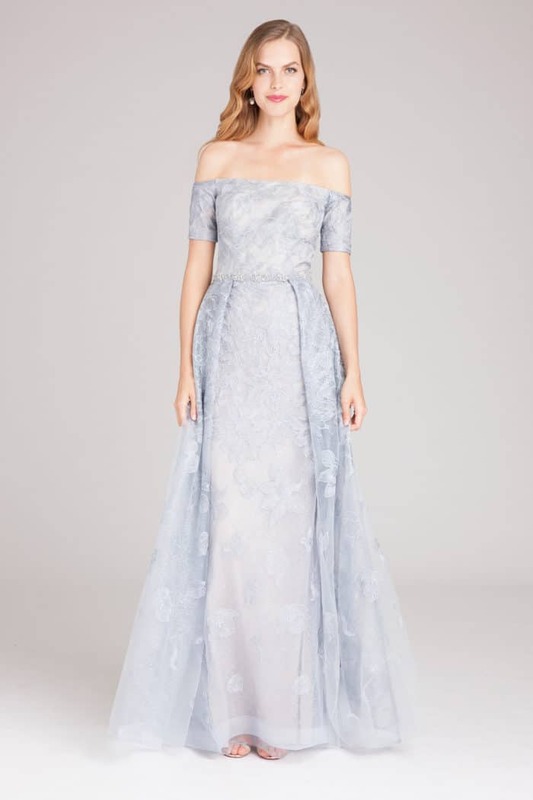 Light blue is probably one of the most popular colors for weddings, and an impeccable choice in dress color for the mother of the bride or groom. 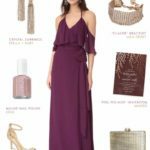 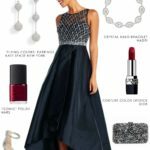 To help you on your search for the perfect light blue mother of the bride dress, I’ve compiled this assortment of pale blue mother of the bride dresses from the sponsors of this blog. 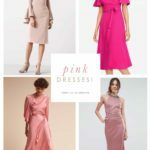 From pale silver blue cocktail length dresses to formal full-length gown, these are elegant dresses for mothers of the bride or groom. 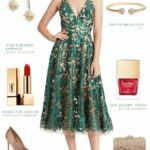 Shop section uses affiliate links. 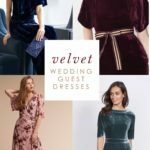 Since light blue can be close to pale mint green, also check out the picks in the green Mother of the Bride dresses, navy blue mother of the bride dresses and the silver mother of the bride dress picks too. 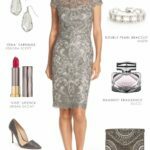 Check back frequently for new dresses!